Seriously want to try the Liz Earle Cleanser! I'll be saving up my pennies! 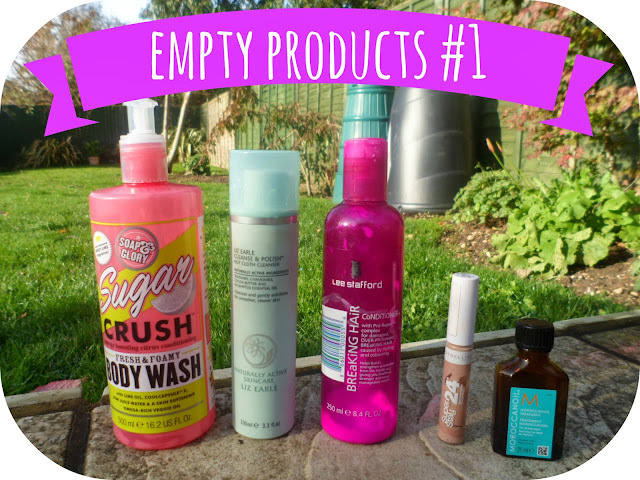 I've also just wrote my first empties post! I have it scheduled and all ready to go. I love reading empties posts as well, they're always so interesting! Ahhh you need to try them out - such an amazing brand! 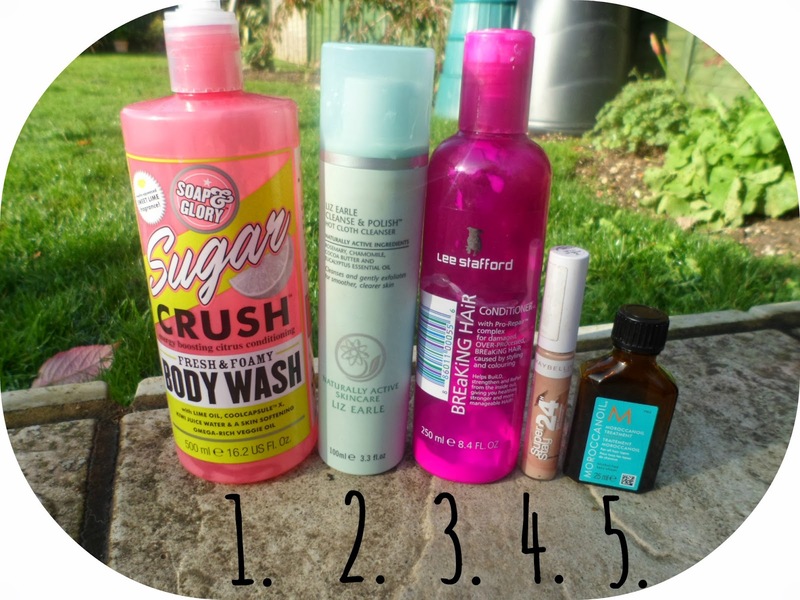 I wish we had Soap & Glory stuff here! I can buy it online, but it'd be so much more convenient to pop into a shop and get it of course. PS. New follower, by the way! Love your blog! I followed you on Google+ too! I Love reading empties posts too! I haven't used any of the products here, but I will be looking up some of them and trying out :) Great post!